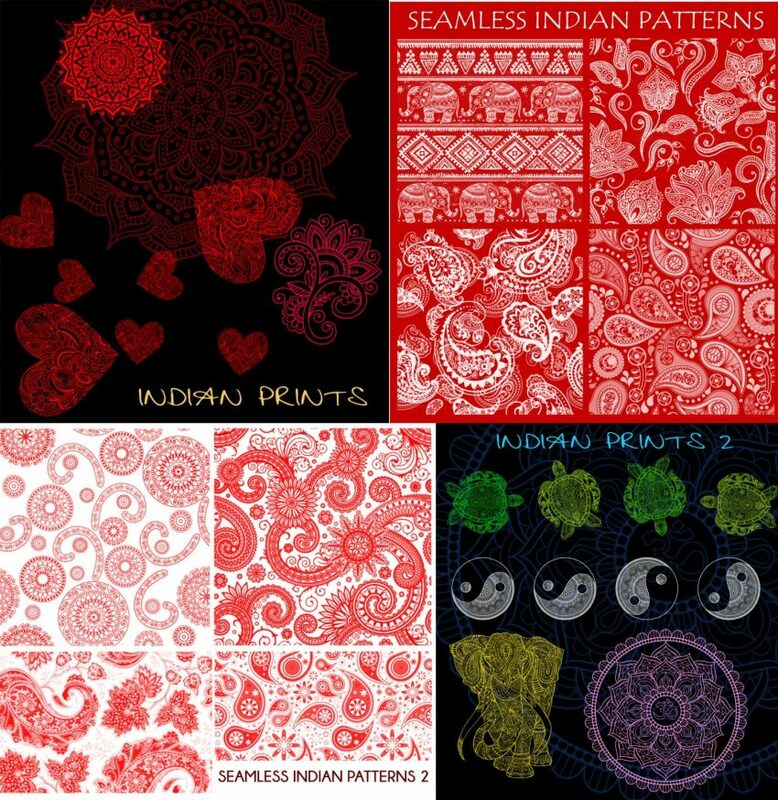 The flavor of India is alive with these stunning Indian Paisley Patterns. 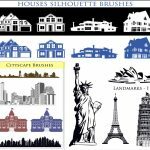 These free Photoshop brush templates are provided for free so you can pursue any business or artistic endeavors. 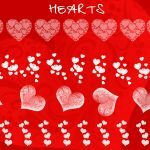 These custom Photoshop brushes allow you to create your own works of art. This is an ideal set of tools if you’re a graphic designer looking to put some more designs under your belt. 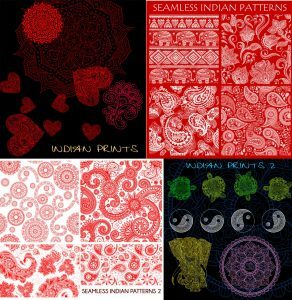 With just a simple click you can create an intricate weave of different Indian Paisley Patterns on your posters, websites, email ads, etc. You can get started with this free tool today by clicking the links below and the set of directions give. You can get started today by clicking any or all of the links below to download the free template article. They are absolutely free and you don’t even need to sign up with an email! When you click the link a download will automatically occur, giving you a zip file with the brushes indicated below. When you open the zip file, you can click on the actually brush files to automatically import them to your Photoshop application. It’s that simple! Photoshop should also open when you click the brush files. When you get into the program, open up the brush presets window. You should see the initial tab that displays all the different brush presets that come stock with Photoshop and a slider that can take you to the bottom of this list. Now, scroll down the list and you should see your new brushes at the very bottom of the page. 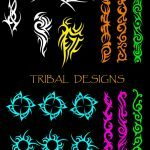 With that selected, you free to start using your Indian Paisley Pattern brushes. If you want, you can also choose different colors, sizes, strokes, etc. with the regular Photoshop brush settings at the top of your window.